Take a 5-minute break and focus on your breathing. Sit up straight,eyes closed, with a hand on your belly. Slowly inhale through your nose, feeling the breath start in your abdomen and work its way to the top of your head. Reverse the process as you exhale through yourmouth. Place a warm heat wrap around your neck and shoulders for 10 minutes. Close your eyes and relax your face, neck, upper chest, and back muscles. Remove the wrap, and use a tennis ball or foam roller tomassage away tension. Thank you very much for these wonderful tips. Very helpful. Stepping back from the problem helps clear head. 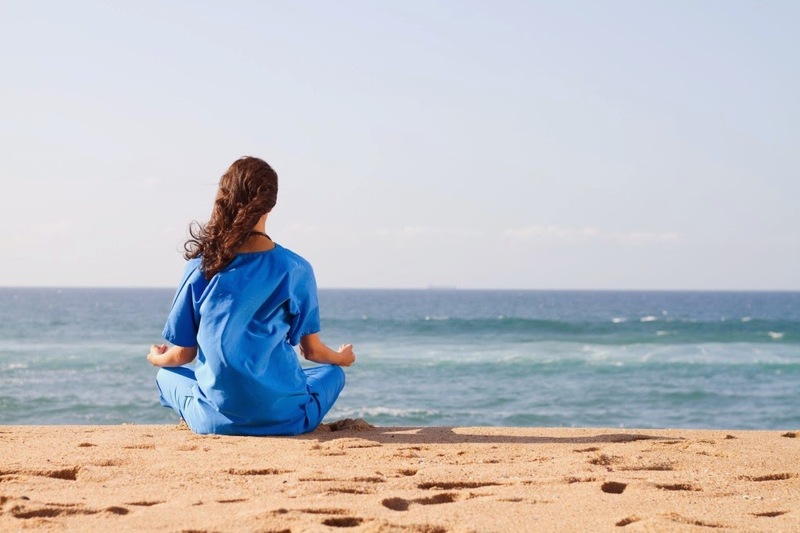 Practice yoga, listen to music, meditate, get a massage or learn relaxation techniques are great methods to manage anxiety and stress.